Welcome to the City of Kamiah! Located in Lewis County on the banks of the beautiful Clearwater river surrounded by ample wildlife, forested mountains and amazing town folks. 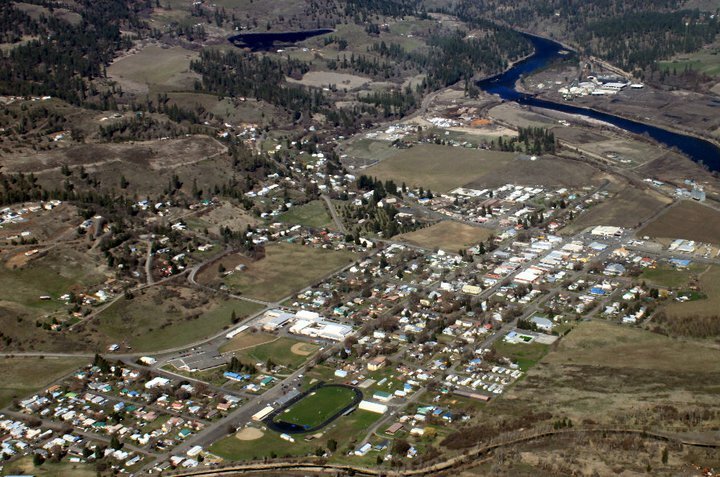 Kamiah's population is 1297 people, however the city provides services and amenities to many in Lewis and Idaho Counties. Our city is defined less by boundaries on a map than by the sense of shared values our residents hold dear. We take pride in maintaining a wholesome lifestyle, rich in cultural history, along with a deep commitment to the preservation of our environment and a progressive approach to local business.